Gate 20 Two is a family owned 5 hectare vineyard, situated on rolling slopes at the base of the spectacular gold diggings in Felton Rd. Bannockburn in Central Otago. This is an area of extraordinary beauty, surrounded by rugged thyme covered hills and mountains, lakes and rivers. It is also an area rapidly gaining recognition as one of the few areas in the world able to produce pinot noir of stunning quality and complexity. Bannockburn was the first grape-growing region to be developed in the Cromwell Basin – it is slightly warmer and has more frost free days than other areas in the region, and the mix of claybound and gravelly soils assist in giving the wines good structure and produce some luscious flavours. We have 3 hectares of Pinot Noir and 2 hectares in Pinot Gris. Gate 20 Two wines are made exclusively from these grapes. Gate 20 Two is owned by Pauline and Nigel McKinlay, who fell into the business purely by the accident of purchasing a house site in Felton Rd. and discovering that, if Bannockburn is regarded as the jewel in Central Otago’s wine-producing crown, then Felton Rd. is the star. It seemed a waste to not make use of such a wonderful site. And so it began! The vineyard was gradually established between 2001 and 2004. It sits on an almost square site of steep to rolling land, surrounded by conservation reserves. The views are towards the striated cliffs of the old gold mines to the South and towards Queenstown up the Kawarau Gorge to the West. Across the river, the Clutha valley stretches to the Lindis with the spectacular Pisa and Dunstan ranges flanking West and East. The homestead sits in the midst of the vines, ensuring close attention to vineyard management. The intimate relationship with the vines and the work involved in production is deeply satisfying. It’s a place that we love: – to wake up each morning to such superb vistas is a great experience. The land faces North, has long sunshine hours and a complex mixture of gravels and clays. Viticulture practice is to give hands on attention, limited irrigation and low cropping to produce exceptional fruit. Our grapes are single estate and so are fully representative of our individual soils, and each particular growing season. The resulting wine is blended each season from selected clones within the vineyard. Hand work is predominant – pruning, shoot and bunch thinning, bud rubbing, leaf plucking, and harvesting are all by hand. Gate 20 Two is a certified sustainable vineyard and all due care is taken to adhere to those independent standards. The vineyard is now producing at maximum capacity. Controlling that capacity to produce the quality we are seeking is the main aim of the viticulture. Most of our crop is contracted to Mt Difficulty winery, but our desire to extend the quality achieved in the vineyard through to a finished wine led to the Gate 20 Two brand, with the aim of creating first class wines of distinction. Viticultural expertise, our particular site’s unique climate and soils, and the experience and finesse of our winemaker are a great base from which to achieve this result. We seek to produce exceptional wines which will always have a limited release. Grapes for Gate 20 Two are from selected vines. Even on a small vineyard soil, slope and clone type combine to produce distinct flavours from particular blocks. The wines made will reflect that terroir. It’s pretty much a family affair on our Central Otago Winery. Our viticulture is ably managed and directed by James Dicey, our winemaker is Matt Dicey, and we do as much of the work towards achieving quality as we can ourselves. The Dicey family have a longstanding relationship with Bannockburn and extensive knowledge of it’s various terroirs. They have been an integral part in the development of this region. 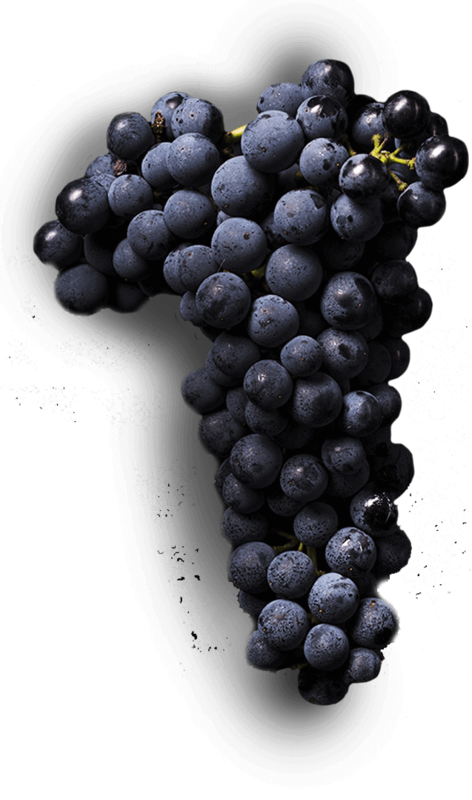 We all aim to produce intense rich flavours from vines that are managed for low yield and high quality harvests. Gate 20 Two cellar door is open year round,11-4pm daily. Our cellar door is part of our house on the vineyard. We are happy to welcome you as guests and to have the chance to tell you about ourselves and our wines. You will have the opportunity to taste and to buy – we sell only from the vineyard – and we enjoy meeting the people who drink and appreciate our wine. 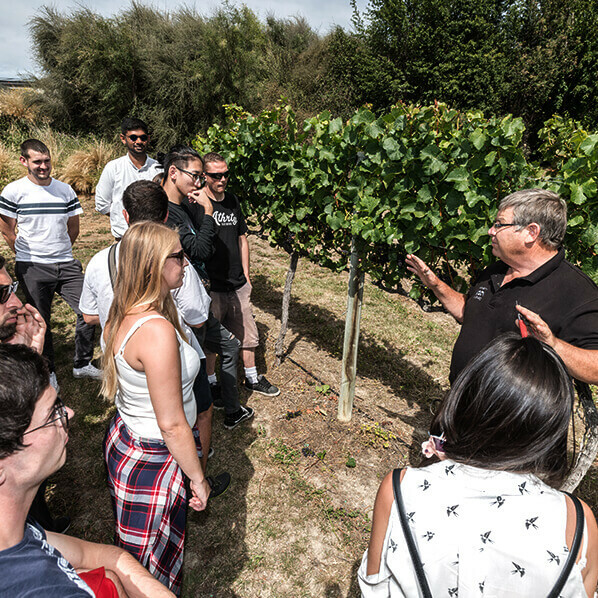 You can also see and learn about a working vineyard while you visit. We are easy to find along Felton Rd. in Bannockburn, simply turn first right after you cross the bridge. As a bonus the view from the vineyard is spectacular. If you are in Central Otago please take the the time to visit, we look forward to meeting you.